At Oldmachar Academy we aim to recognise and celebrate the achievements of all our young people both in and out of school. 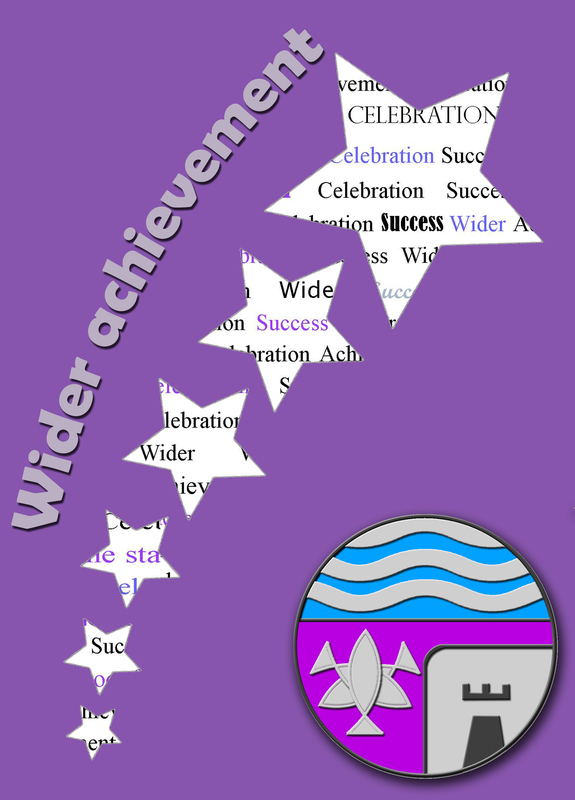 We would therefore be delighted to hear about your child’s achievements, whether that be sporting, musical, volunteering, caring for others or any other special news that makes you proud. Please complete the short form below and then click ‘submit’. Remember to write in your e-mail address as we may wish to contact you for more details. 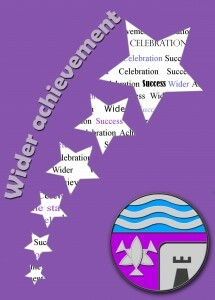 Your child’s achievements may then appear on our Twitter page.